The Guatemala Literacy Project (GLP) partnership was formed in 1997. It all began with Rotarians Enrique Gandara and Juan Forster from the Guatemala Oeste and Sur clubs. 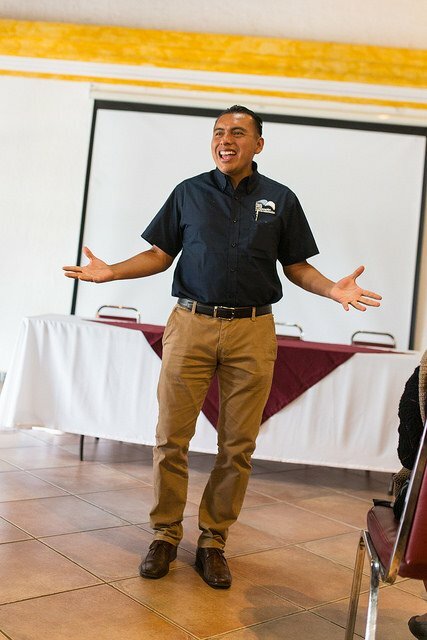 They took notice of the innovative textbook cooperative that the nonprofit organization Cooperative for Education (CoEd) had set up at La Labor Schoool, and they approached CoEd to become their implementation partner, developing literacy programs in other Guatemalan schools. 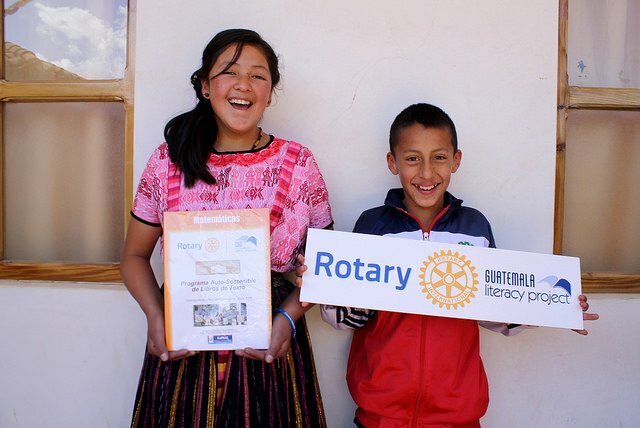 Rotarians Gandara and Forster recruited the Rotary clubs of Raleigh, NC and Lander, WY to serve as International Co-Sponsors, and the Guatemala Literacy Project (GLP) was born. —Joni Ellis, International Club Contact on Global Grant #1412387, recognized by The Rotary Foundation as "exemplary"
The informal partnership of clubs and districts grew over the years, and today the GLP is comprised of 8 Guatemalan Clubs and over 600 international clubs from the US, Canada, the Cayman Islands, England, Germany, and Japan. In any given year, roughly 150 clubs and districts financially participate directly in GLP project replications—either as funders or volunteers. The GLP brings together Rotary Clubs—that provide expertise, oversight, local relationships, and funding—and CoEd, which provides technical expertise, field staff, logistical support, and follow-up. The fruit of this partnership are projects that are sustainable for the long-term. Many GLP projects are still thriving 19 or 20 years after they were founded! CoEd purchases and distributes books and computers to schools in need, overseen by local Rotarians. 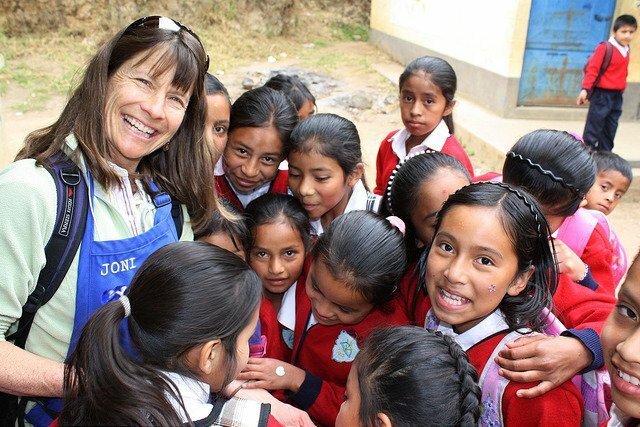 CoEd also operates tours to Guatemala, providing logistical support for around 50 Rotary volunteers who help deliver the books and other materials to the schools each year. After the projects begin, CoEd staff provide ongoing training and follow-up at project schools. Finally, the organization serves as the “bank” for the project, holding the revolving fund money in-trust until the schools are ready to purchase new books or computers with the money they’ve saved. Many of these services are offered by CoEd as a free contribution to the project, at no cost to Rotary. CoEd’s financial records are overseen by independent auditors in both the U.S. and Guatemala. The organization’s staff have 20 years of experience ensuring that these educational projects are transparent, accountable, and compliant with all Rotary International rules. Moreover, CoEd brings additional value as a partner by donating many services to the projects, above and beyond the Global Grant funds.